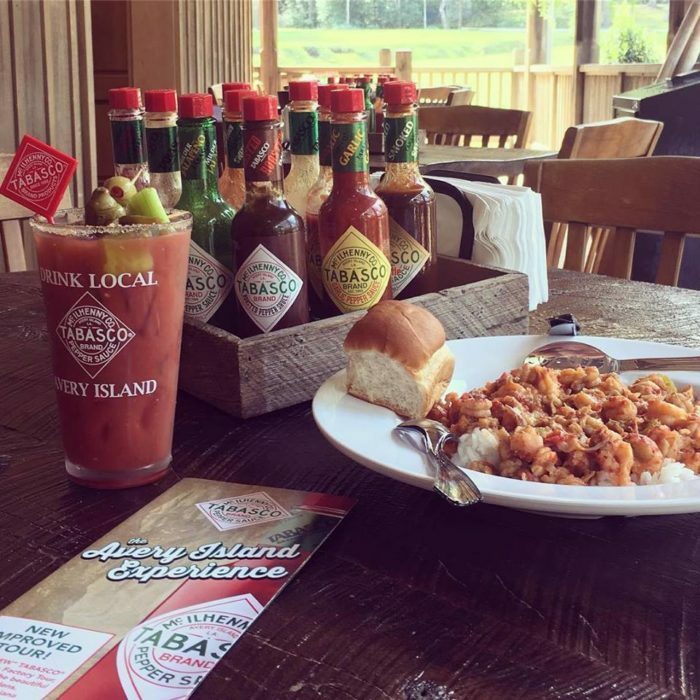 Avery Island is best known for its production of Tabasco Sauce, but there’s a rustic little restaurant located on the island that’s certainly worthy of a road trip. 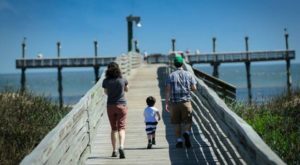 Make a day of it and spend some time at Louisiana’s most well-known salt dome for an unforgettable experience. 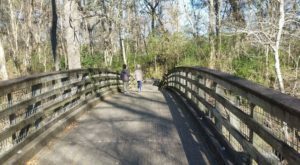 Located in Iberia Parish, Avery Island is surrounded on all sides by bayous, salty marshes, and swamplands. The island is actually a huge dome of rock salt that was created by the upwelling of ancient salt deposits that lie beneath the ground. 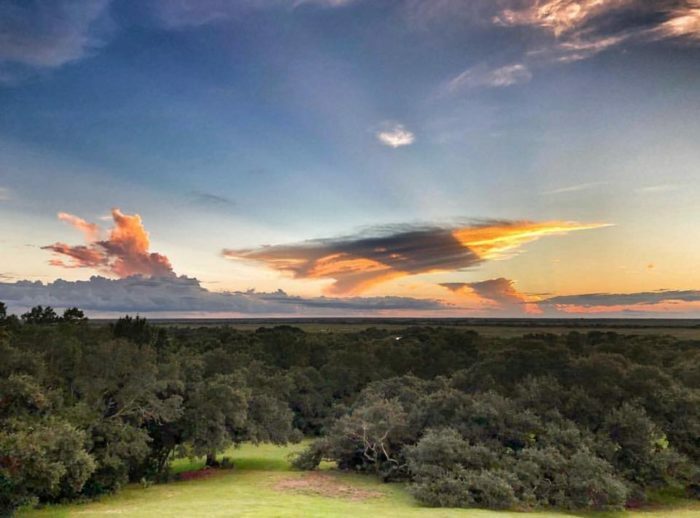 You could easily spend an entire day exploring all that Avery Island has to offer. 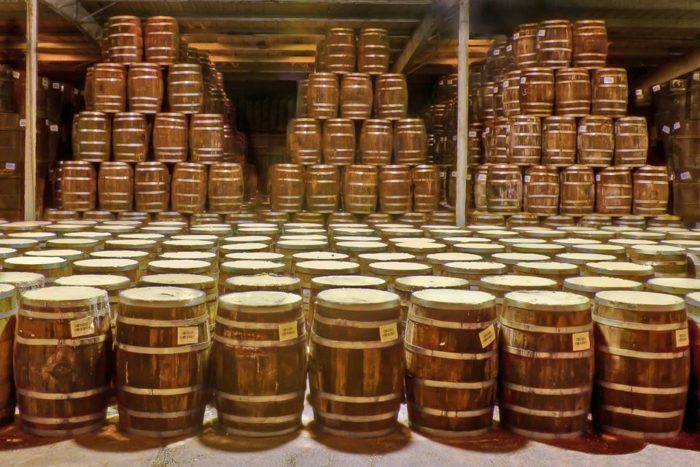 Take a tour of the Tabasco Factory and learn how that famous little pepper sauce gets made, then swing by the gift shop to stock up on all things spicy. The Jungle Gardens are an absolute must-see. 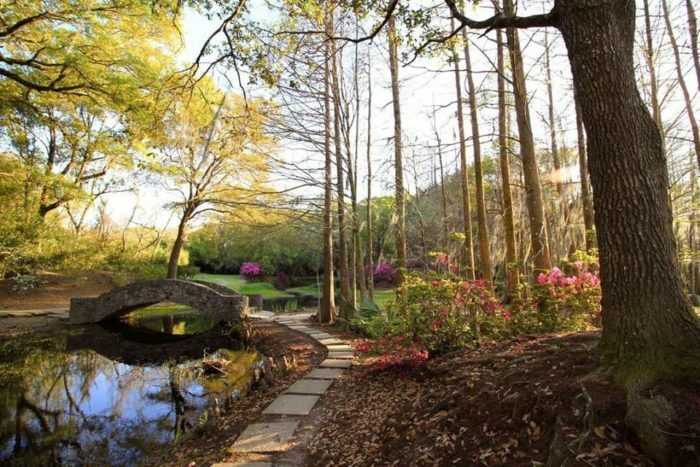 The 170-acre, semi-tropical garden is simply breathtaking this time of year. 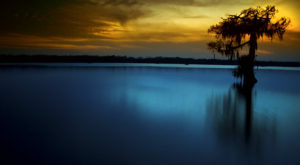 Take a stroll through the rolling landscape that stretches along the scenic Bayou Petite Anse, snap a photo of the famous Buddha statue, and be mesmerized by the endless flora and fauna that inhabit the area. Don’t forget about Bird City! 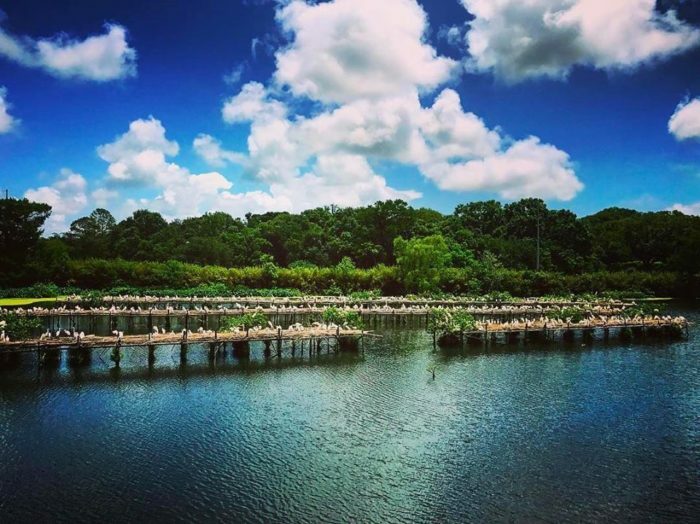 Known for being a refuge for snowy white egrets, Bird City actually hosts countless migratory birds including herons, anhingas, ducks, geese, spoonbills, and endless song birds. 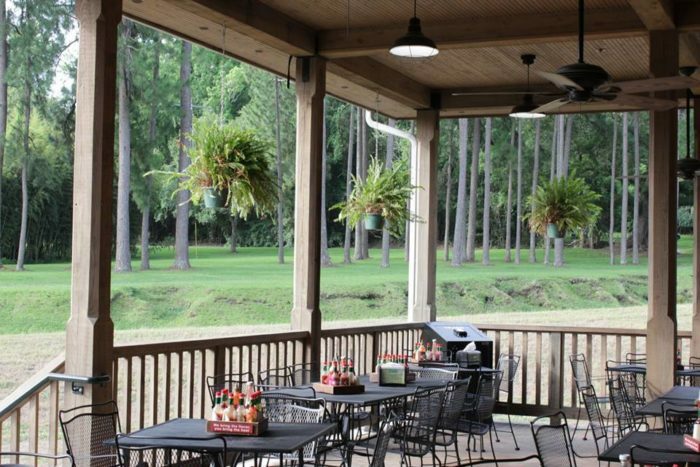 After exploring Avery Island, you’re bound to be hungry. Luckily, Restaurant 1868 is located right on the island and offers some truly amazing dishes to satisfy you. 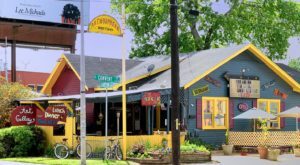 This rustically charming restaurant is the perfect stop after a long day of touring the grounds. 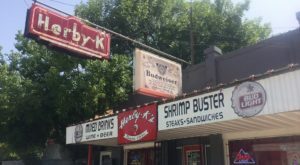 It’s one of those places where you could get lost in good conversation and great food. Sit outside to enjoy the mesmerizing views. 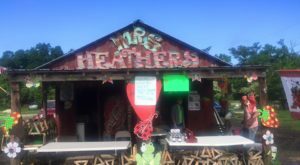 There’s nothing more classically Louisiana than sitting outside under a shaded porch, right? 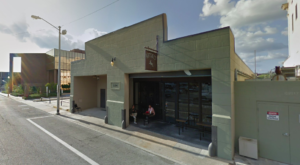 The menu features all your favorite Creole and Cajun-inspired cuisine - with a little kick. It is the Tabasco restaurant, after all! Did we mention there’s a Bloody Mary bar? Build your own drink just how you like it. 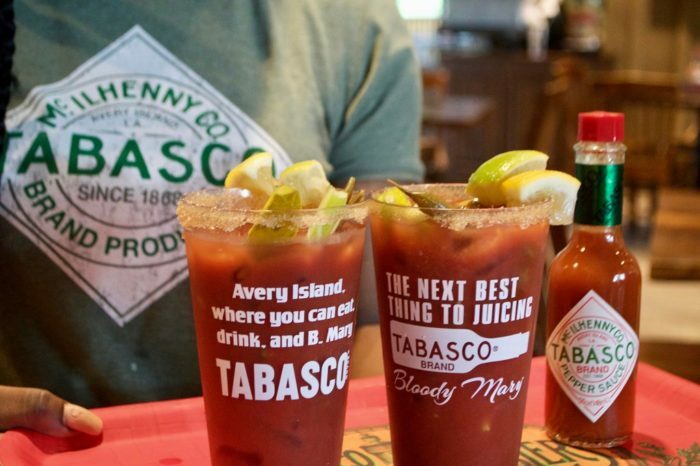 Of course, you simply must throw in a dash of your favorite Tabasco sauce! 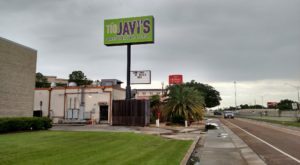 Restaurant 1868 on Avery Island can be found at 329 Avery Island Rd., Avery Island, LA 70513. 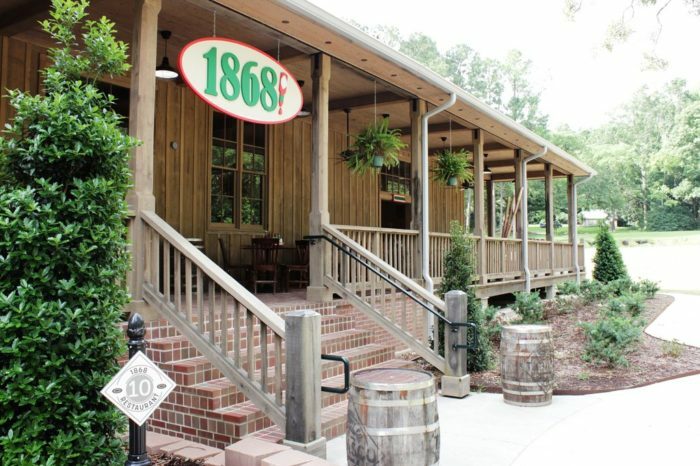 Have you ever dined at Restaurant 1868? Share your experience in the comments below!